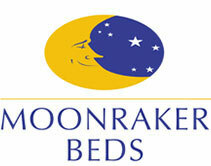 Mattress features The water-resistant is designed for use in nursing homes and children hostels. Featuring our MB212 framed spring system coupled with flame retardant fillings under a PVC coated fabric. The mattress has a flat top finish. The Water-resistant has plain borders in PVC coated fabric. 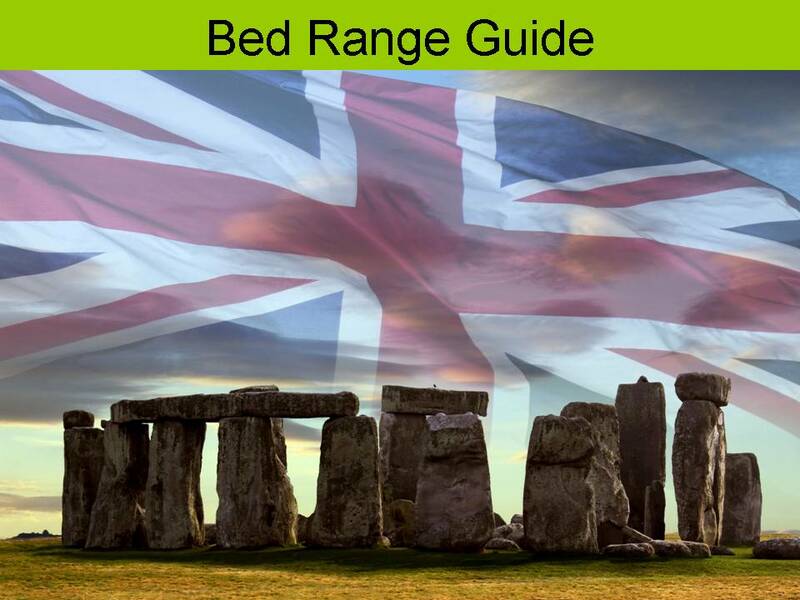 In areas where sever incontinence is encountered the use of a fully enclosing mattress protector is recommended There are 164 springs in the 75x190cm size and 192 springs in the 90x190cm size. Divan features All Moonraker divans are built with increased level of reinforcements. Using selected softwood and hardwood timbers our frames are built to withstand the rigours of use. Available as a fixed leg divan set as illustrated. 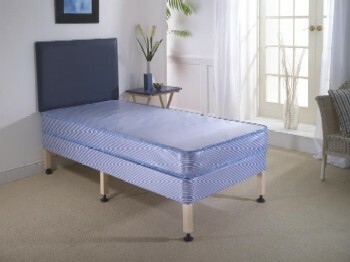 The divan is covered all over in matching PVC coated ticking. The six legs are built into the frame, four legs are fitted with glides, two with covered twin wheel castors.